For 2018, we’re paying especially close attention to what we’re seeing appear on menus and what we expect to go mainstream very soon. Recall the fashions of the 1980’s. Then look at the bright colors in the tomato salad at Xochi in Houston, pot stickers at Mister Jiu’s in San Francisco, and the burrata, peach, arugula, and prosciutto salad at Gjelina’s in Venice, California. New and old styles of pizza as a food trend were gaining steam in 2017 (as we predicted last year with the resurgence of khachapuri, a Georgian – country formerly part of the USSR – dish). We loved seeing it on the menu at Compass Rose Bar & Kitchen in Washington D.C. Keep it coming. Another on-trend style of pizza has to be Detroit-style pizza. Detroit pizza has thick crust in a square shape. The style is starting to emigrate to other areas of the country. Here in Denver, you will find it at Blue Pan Pizza, and in New York City (where you must have a certain amount of bravery to introduce new styles of pizza), you can find it at Emmy Squared. Then there’s also clam pizza and breakfast pizza. Served separately, not together, of course. Find it brined, pickled, made into pâté, made into tea, smoked, braised whole, seared, grilled, and charred. 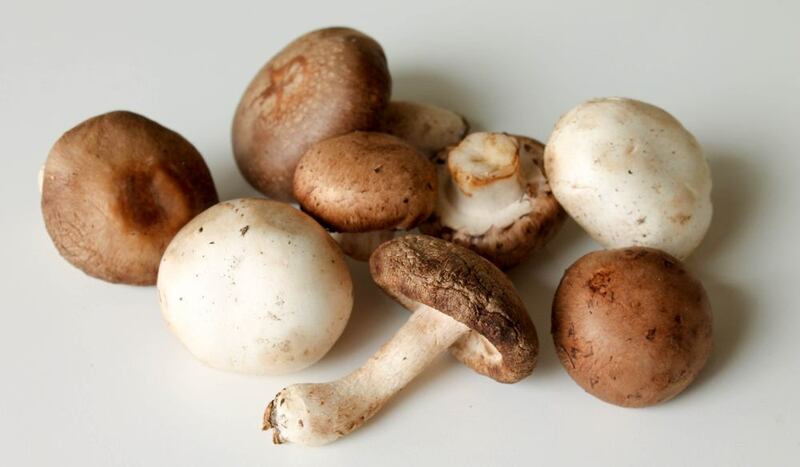 While low in protein, fungi (or heterotrophs, it’s preferred identity) is high in umami helping you not to miss the meat you don’t see on this trends list. This goes beyond retro comfort. Take the meals of yesteryear, romanticize the ingredients, and make them more delicious than the original. We are seeing nostalgic food on menus ranging from prime rib to fried bologna sandwiches. We can thank the millennial mindset for this beverage trend. These days, many wines are coaxed into the bottle with no added yeast, no manipulation, and no chemicals. Some may consider these wines adventurous and unique, and others may consider them just plain awful. The latter likely prefer the flavors produced by winemakers who have guided, maybe even manipulated, wines over the last couple centuries. Gut health, immunity, cholesterol, inflammation, asthma, acne, depression, constipation, and fatigue can all be remedied through food. This is not a new concept. Hindu culture has relied on Ayurvedic medicine, the practice of extending your life through diet, herbs, and yogic breathing, for thousands of years. However, more and more chefs are focusing on overall well-being through the foods they create in the restaurant. For example, Squirrel in London, now employs an on-site nutritionist (and also has a treehouse)! Then, of course, there are also nutritionists employed at health food stores and even mainstream grocers (Ralph’s for instance). Last, we are no stranger to cookbooks with a medicinal angle, but there are several out now we recommend, like the Medicinal Chef by Dale Pinnock. There are almost as many flours and sweeteners as there are grains. Will it ever stop? The 2018 flour and sweetener movement is anything but white—take the chickpea flour socca pancake at Sqirl in Los Angeles or the cassava flour crepe from Carthay Circle in Disneyland. 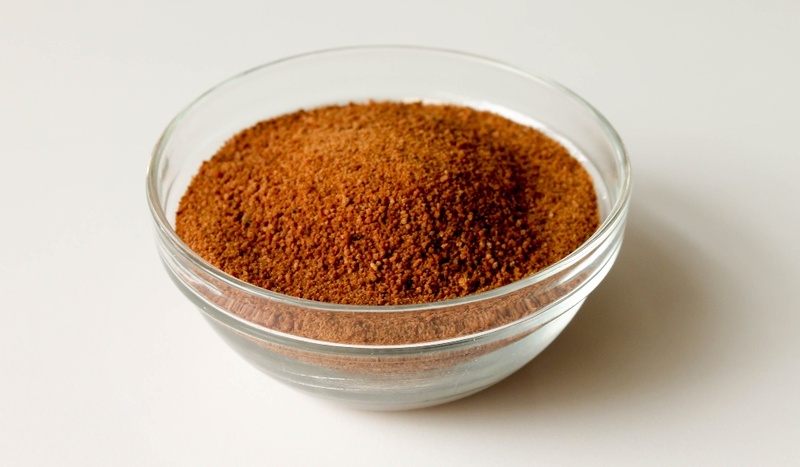 For sweeteners, we’re seeing the rise of rapadura sugar, coconut sugar, and brown rice syrup. Everyone is tired of hearing about local food trends, but you can’t ignore how the trend is now down to the micro level in the US, much like it has been in Europe all along. FDR’s own Chef Katie Sutton, a Wisconsin native now living in Los Angeles, gives a personal example of Ski’s Meat Market in Stevens Point, Wisconsin, a town of 25,000 people. Ski’s offers all hand cut local meats and employs head butcher, Joel Reck, who makes 20 different kinds of bratwurst alone. Before Ski’s opened, the town had gone 30 years without a bratwurst maker. The last extraordinary bratwurst in Stevens Point was made by the legendary Freda’s meat market. The “new veg” has been argued to be celery or maybe radicchio, but we think the “new veg” will be more of a mélange, as in the “new salad.” Here’s how it works: pick a grain, pick a green, char a veggie in coals like eggplant, beets, or butternut squash, add a seed, add a dressing (something unique like a kaffir feta ranch or fermented kombucha vinaigrette), and voila! It’s so good you won’t even miss the kale that is thankfully not on this trends list. Do a search on Instagram for #overnightoats and you’ll find more than 419,000 posts proof that this food trend has staying power. It’s a Pinterest dream. Delicious, too, especially when you add any variety of mix-ins and/or toppings like peanut butter, banana, chia seeds, chocolate, blueberries, walnuts, coconut, and the list goes on. What food or beverage trends would you add to this 2018 list? Share your thoughts with us on Facebook.